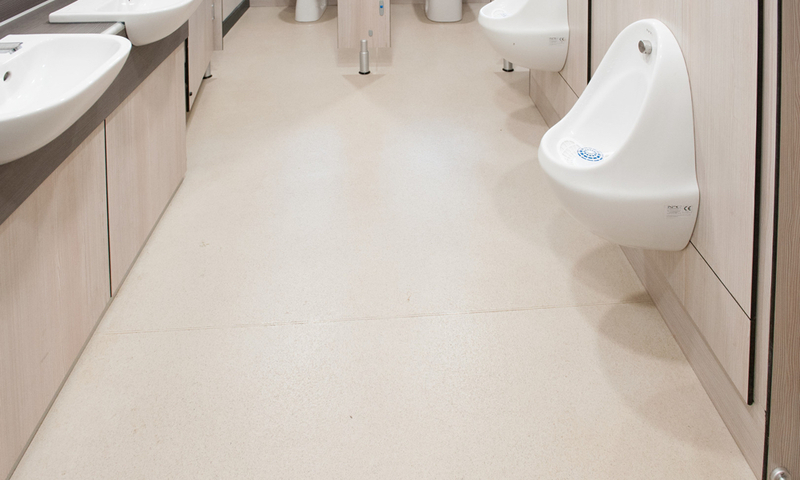 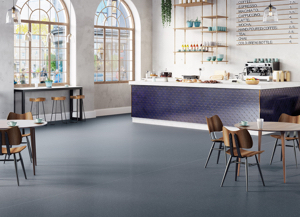 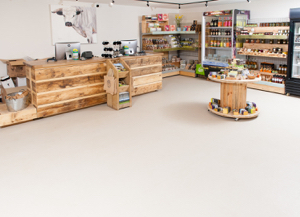 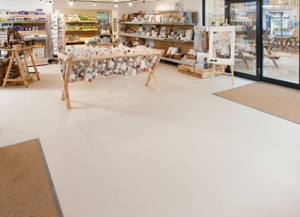 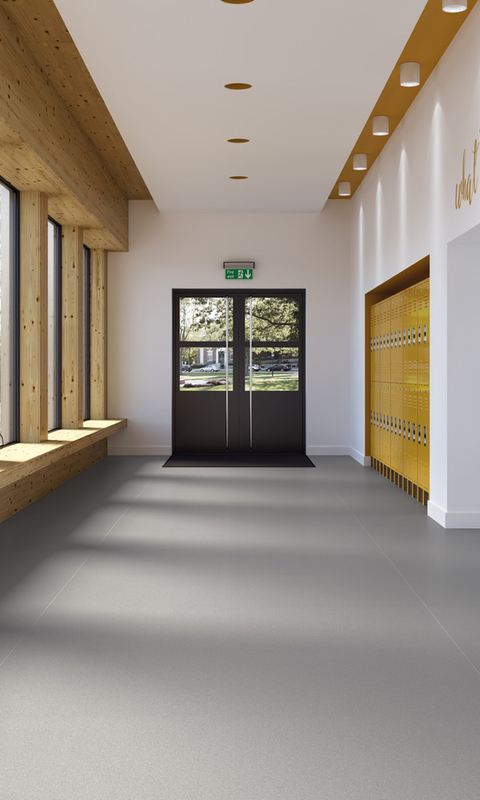 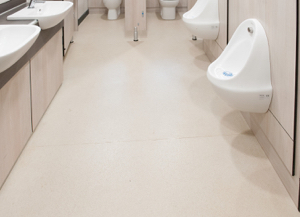 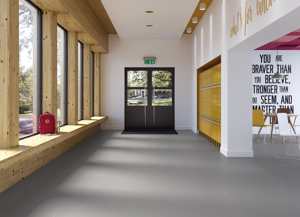 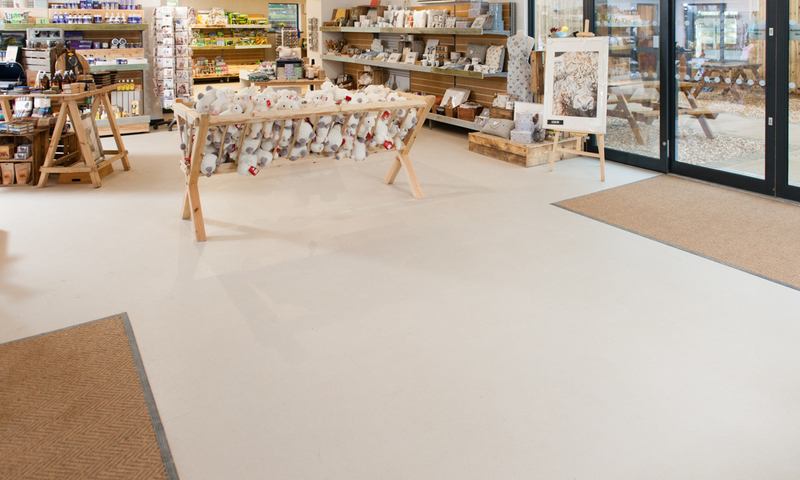 Polysafe QuickLay is a loose lay slip resistant safety flooring designed for adhesive-free installation and is the perfect solution for busy commercial environments in need of a quick turnaround and where sustainable slip resistance is a priority. 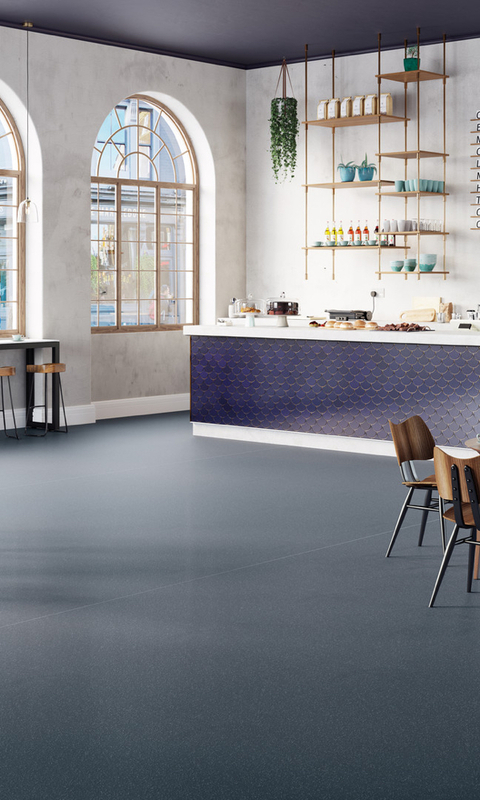 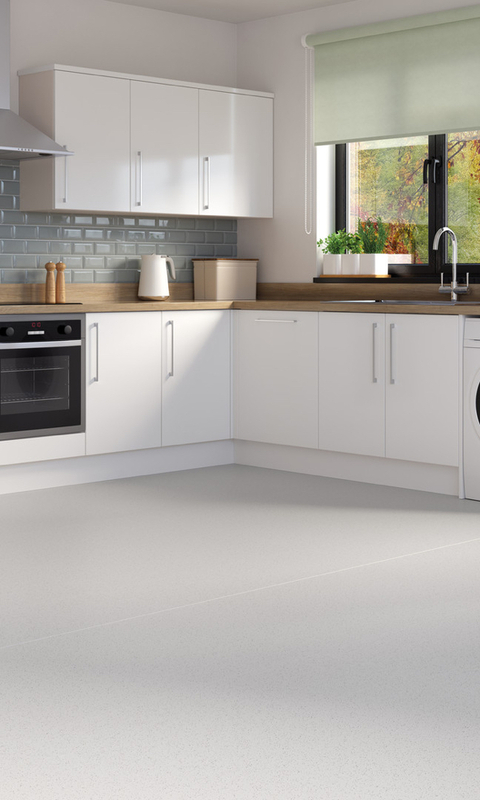 Designed to be a practical choice for contractors and specifiers alike, Polysafe QuickLay is a temporary or permanent floor covering which achieves the same performance and durability as other Polysafe flooring collections but with the added benefits of adhesive-free installation. 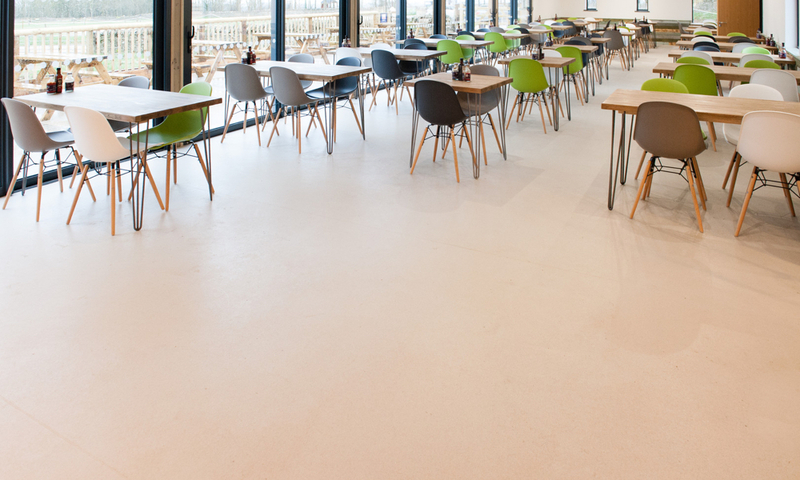 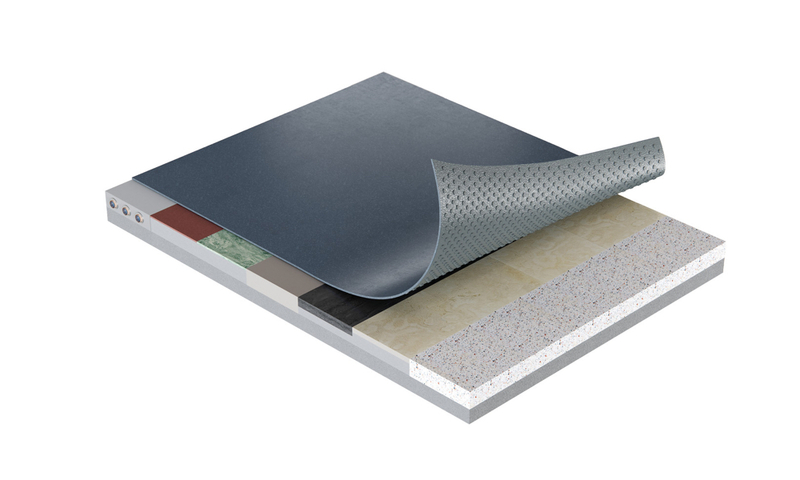 The specially formulated studded emboss on the underside of Polysafe QuickLay works as a barrier – allowing moisture to escape from the subfloor – facilitating installation over new concrete floors of up to 97% RH. 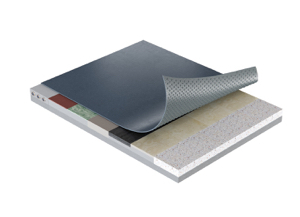 The unique double sided Polysafe Quicklay tape is fitted around the perimeter of the room, underneath all seams and doorways securing the flooring in place. 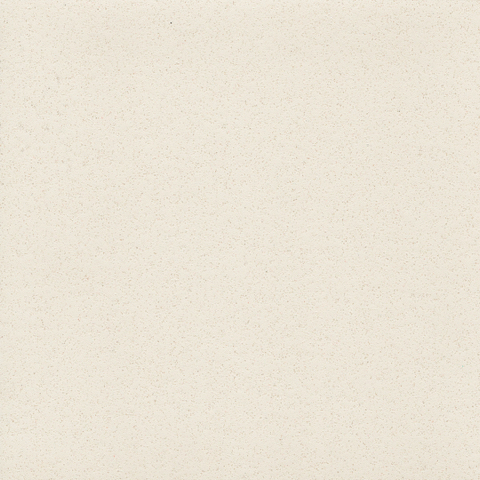 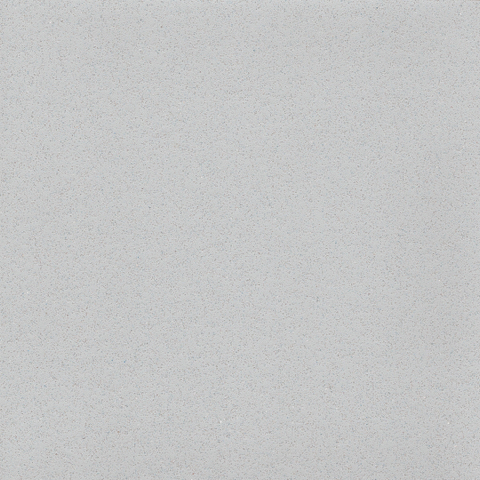 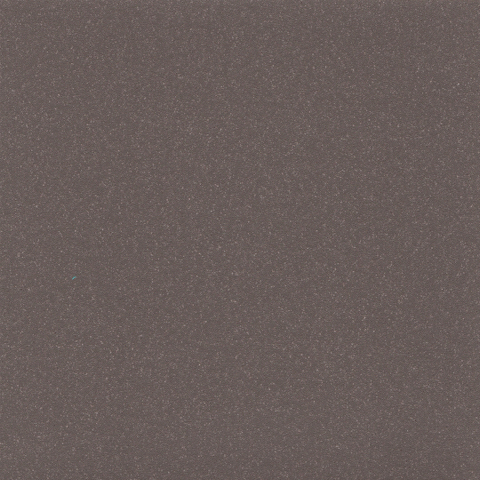 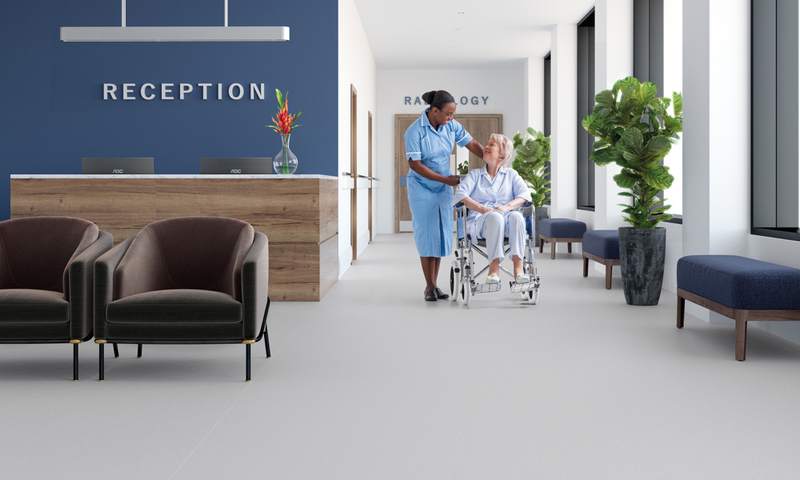 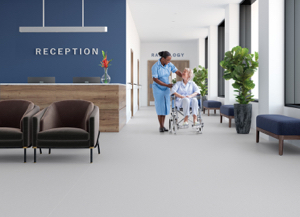 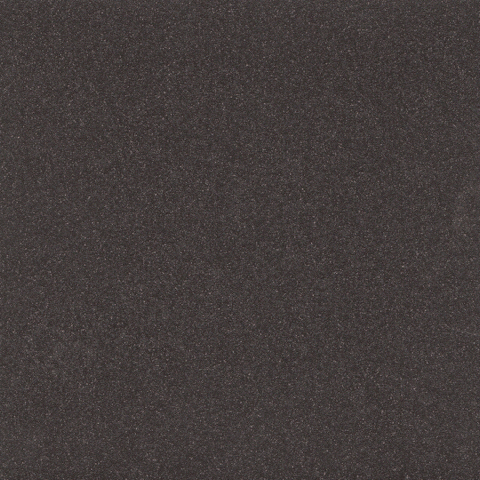 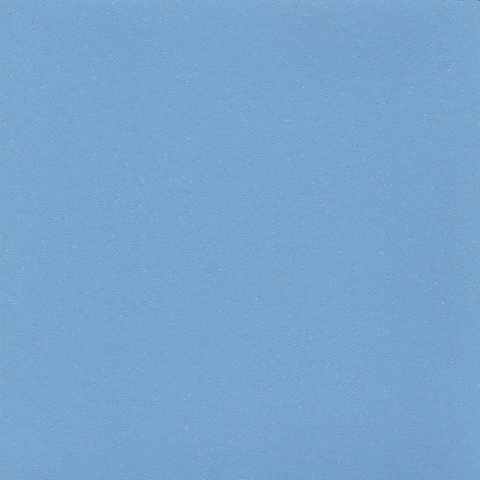 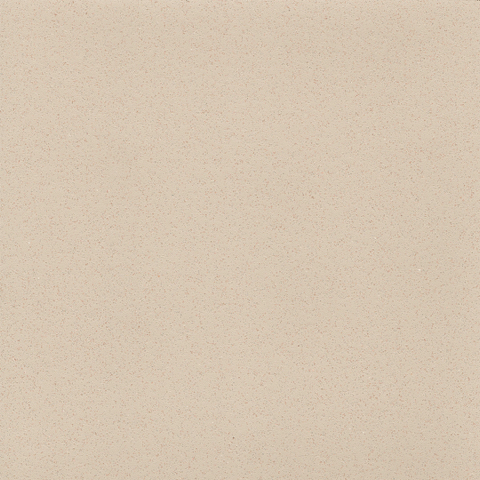 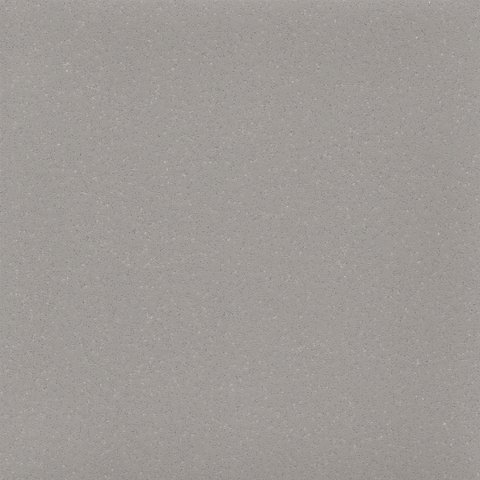 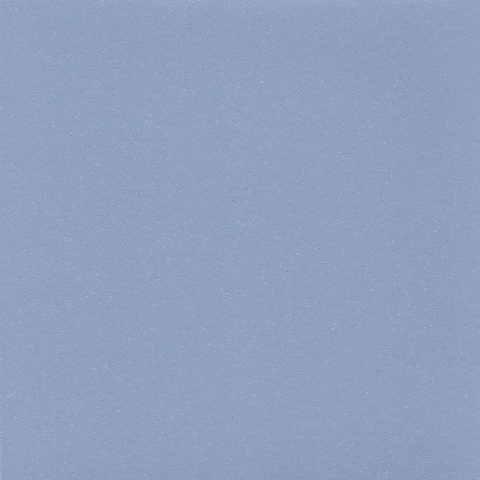 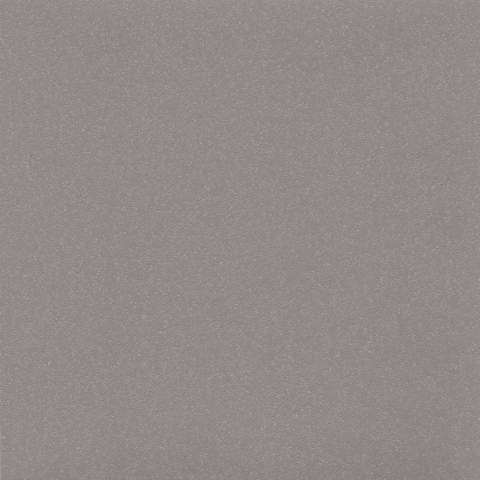 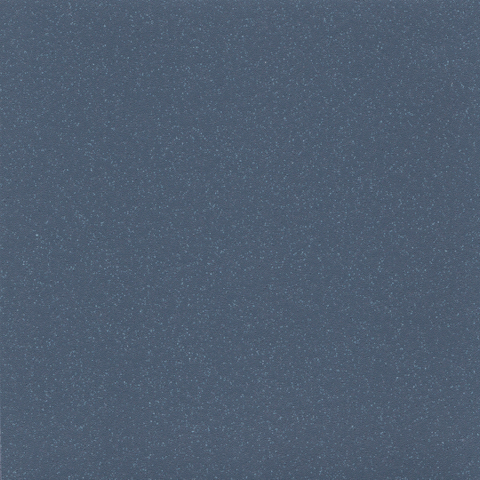 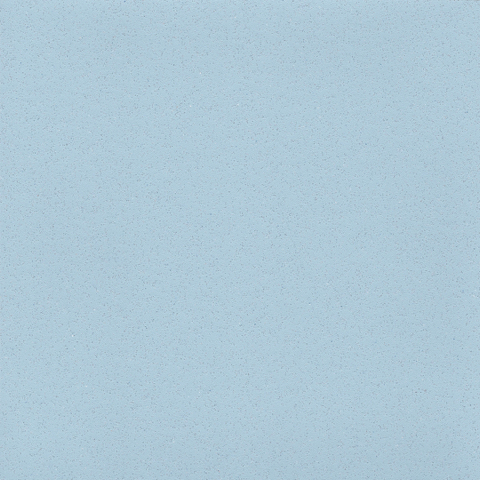 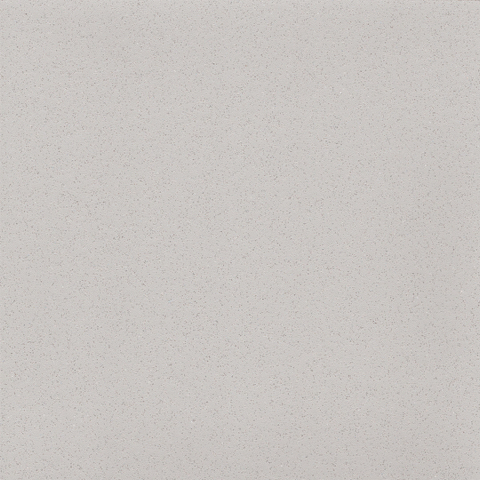 Polysafe Quicklay features a contemporary design in a tonal colour bank of 12 shades with a matt surface finish, providing a decoration suitable for dementia friendly environments, supported with the University of Stirling’s Dementia Services Development Centre accreditation for the full collection. 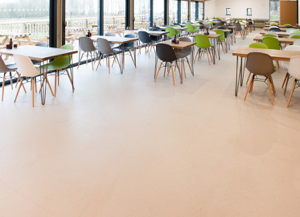 The DSDC is an international centre of knowledge and expertise dedicated to improving the lives of people living with dementia which offers a product accreditation scheme. 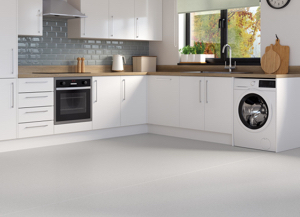 The Polysafe QuickLay collection performs exceptionally well with 10 colours achieving the highest 1a rating and 2 colours achieving 1b.